If Left Bank had a book club (wait, why don’t we?) I would recommend reading “The Petting Zoo” by Jim Carroll. Never mind that I first became aware of the book while watching a ridiculous New York TV show on the CW years back. The point is, I’m only about 100 pages in if anyone on the Left Bank fancies catching up. 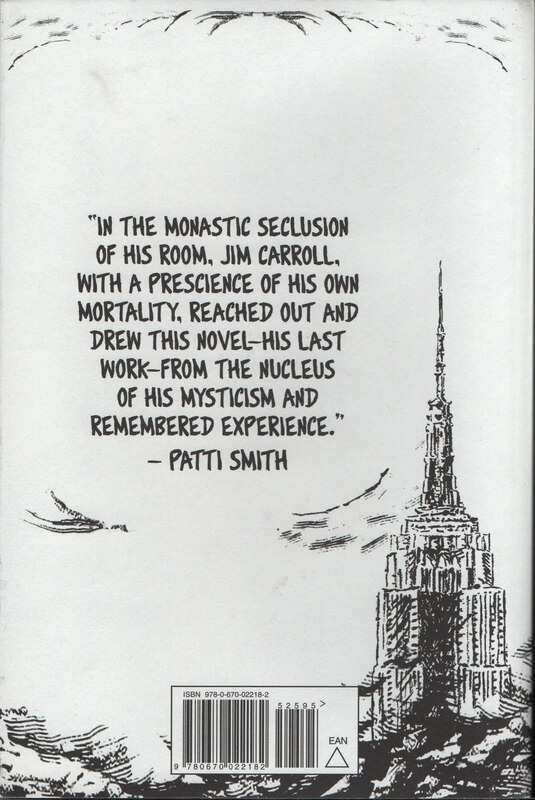 Carroll was equal parts musician and writer- in the lit world he is best known for his work ‘The Basketball Diaries’ but in the music world, he was in the new wave group The Jim Carroll band, and once shared an apartment with Patti Smith and Mappelthorpe. Also, he worked for Andy Warhol when he was a little over 21 years. If you’re interested in beautiful prose from a former rockstar, I’d recommend visiting your local bookstore and picking up a copy. Send me your thoughts at leftbankmag@gmail.com.